I have started this special "27" page to put some more attention to this nice tube. It is available in several optical versions that are all electrically equivalent to each other. 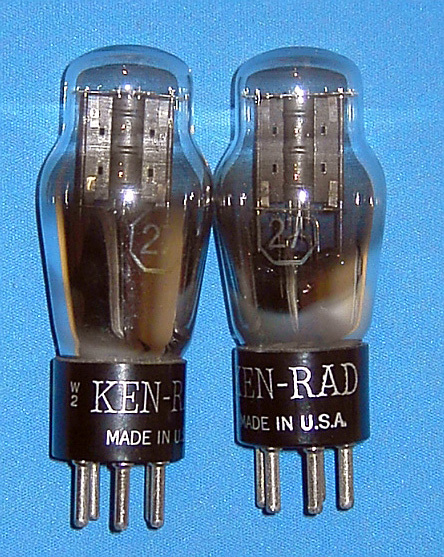 It was designed as a pre-amp or driver tube for Audio amplifiers. I will try to get togther a choice of good, tested 27's available here. 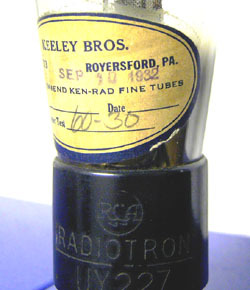 Tubes that you can trust upon to work good! Attention: This is an export Price List, valid for companies in the European Community with a VAT Identification number, and for companies or private persons outside the European Community. Inside Europe, please ask for a quote, including 19% VAT tax. 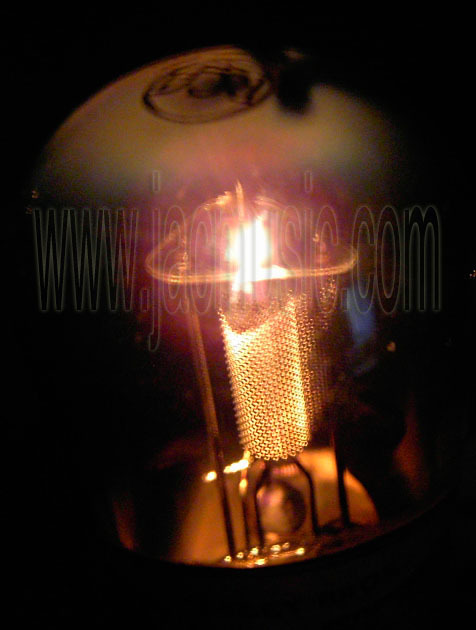 Top quality tubes, with large silver flash getter. These look RCA made. Test 100%. © COPYRIGHT NOTICE All Rights Reserved.